There is about 7.6 g of net carbs in a 100 g portion of onions. 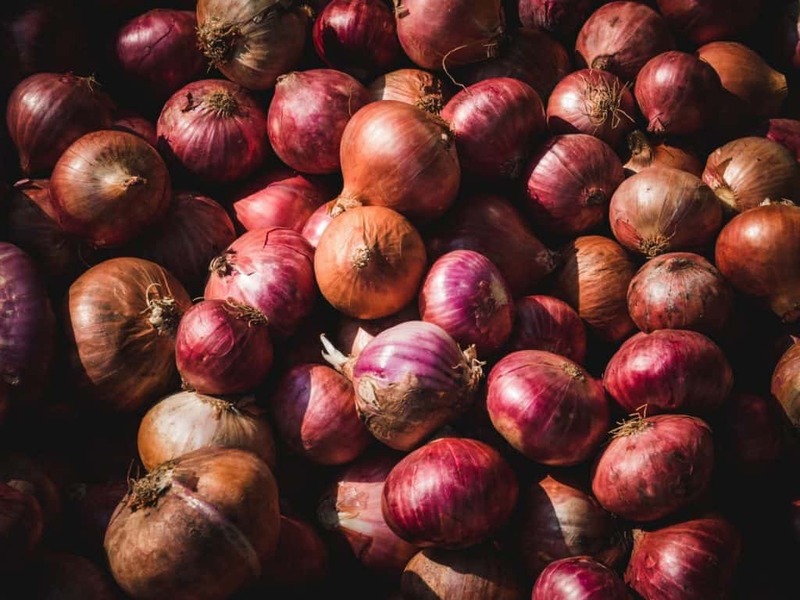 A medium onion weighs around 110 grams. 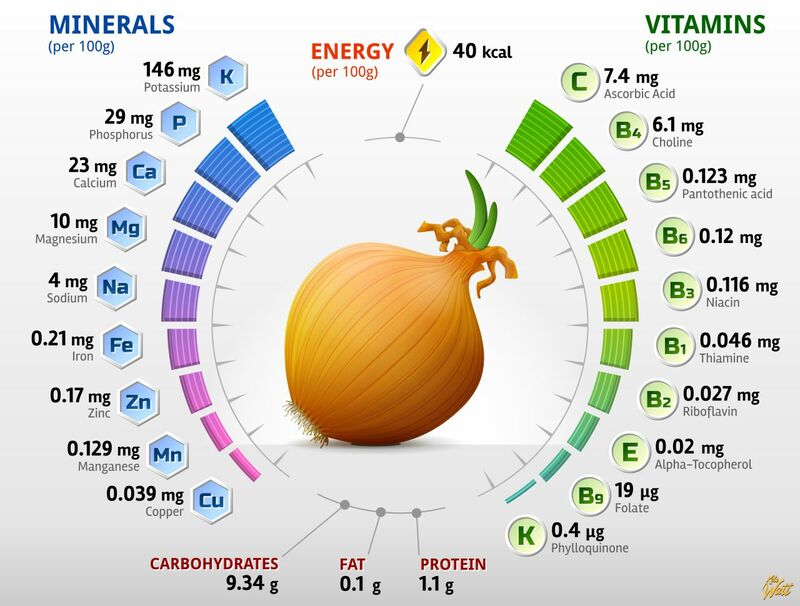 As you can see, if you start consuming onions without limits, it would be easy to exceed your daily carb limit. Use no more that one onion head a day and you should be comfortable staying without your normal regimen.